The perfect little black bag. I picked up this Dior beauty while we were in Florence over the summer and Could.Not.Be.Happier. 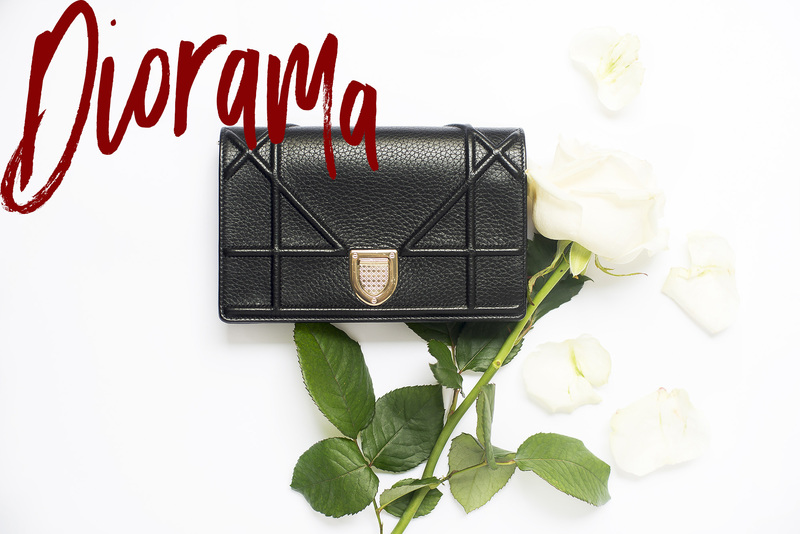 The Diorama “wallet on chain,” so named because of it’s petite size, is exactly what I’ve been looking for in an evening bag. Better yet, it can easily go from day to night if you only need to carry your essentials. The gorgeous, champagne chain handle is easily removable which allows you to use the bag crossbody or on your shoulder when attached, or as a beautiful clutch when taken off. Dior truly knows it’s always in the details.